Lithuanian airport parking market leader UniPark has extended its contract with ParkCloud to cover all on-site car parks at the airports of Vilnius and Kaunas. UniPark's official airport concessions offer state-of-the-art technology, including the latest number plate recognition systems and barcode entry scanners. To match these on-the-ground standards, ParkCloud offers a simple yet effective pre-booking service to customers. In addition to promotion across ParkCloud's own sales channels, UniPark are now benefitting from increased exposure to passengers flying from Lithuania's airports, through ParkCloud's partnerships with airlines including airBaltic, Alitalia and Wizz Air. These sales channels provide passengers with access to parking reservation options straight from their chosen airline's website. In early 2013, Vilnius Airport's P1, P4, P5 and P7 car parks were activated on ParkCloud's network of reservation portals, followed shortly after by Kaunas Airport. Parking spaces in Vilnius city centre were added a few months later. Each service is marketed in the country's native Lithuanian as well as in English, Latvian and Russian, catering to the diverse passenger demographic at both airports, as well as the increasing levels of tourism in the capital city. Future plans include activation of further UniPark sites across Lithuania and Belarus, where the company also operates. In total, 18 different car parks are under UniPark's management. 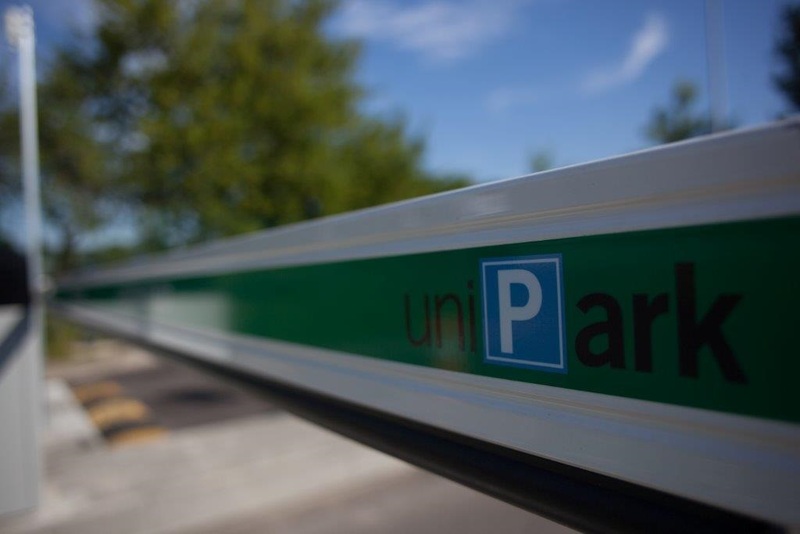 UniPark is the holder of on-airport parking concessions across Lithuania and is the parking management branch of Modus Group, developing its expertise in the parking industry over 10 years of operations. Alongside parking management, Modus is also invested in automotive sales and maintenance, property development and energy supply, through 20 different companies throughout Lithuania, Estonia and Belarus.